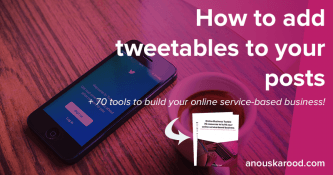 To promote your blog on social media, you need to have text on images so people know what it’s about, and your images need to look gorgeous so people actually click to read your content. Read on to learn how to add text to images in a way that looks good. 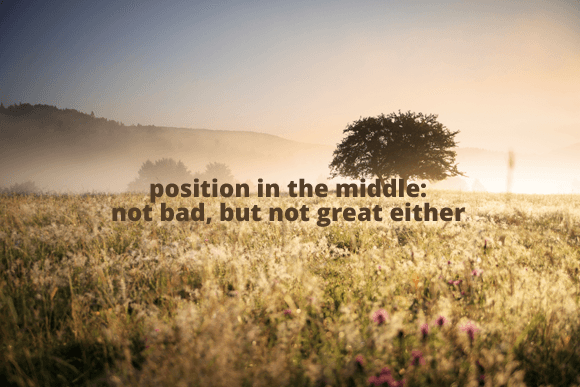 There are two major points to pay attention to when placing text on an image: contrast and position. 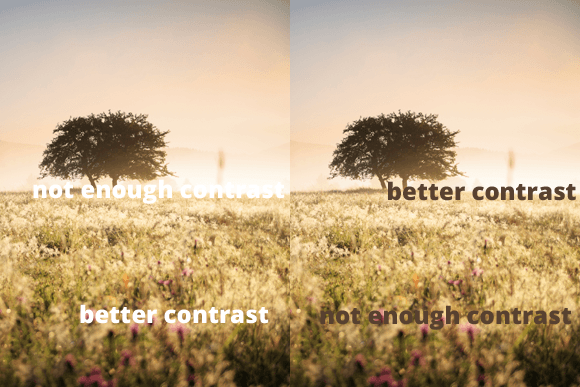 Contrast is about making sure the text is readable. Don’t use white text on a light background, or dark text on a dark background. If you have a busy image, lighten or darken the image. You can do so by putting either a white or black partially transparent layer on top of it. That will allow for better contrast between the image and the text. Position is about where you put the text on the image. The center of the image can be good, and is a fairly easy way that’s generally fail-proof. Don’t put the text on the very edges, that generally makes it look cramped and awkward. 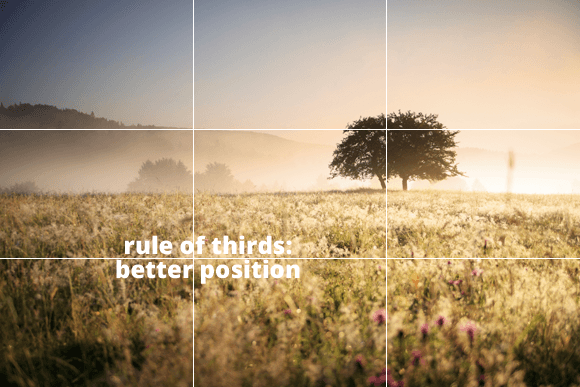 If you want to put it in a more interesting place on the image, play around with the rule of thirds. 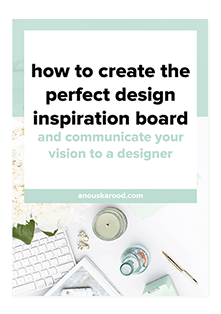 Divide your image into three equal size sections horizontally as well as vertically, so you end up with 9 equal size sections on your image. In most great photos, you will notice the subject of the photo is on one of the intersections between the horizontal and vertical lines. You’ll want to put your text on such an intersection too. Don’t put it over the subject, instead give it space by using the intersection diagonally opposite of it. If the subject of the photo isn’t on such an intersection, play around with placing the text on the different intersections and see where you like it best. Use Google Fonts in your images to make them fit in with the rest of your site. And make sure to use quality photos for your visuals.